Sulphur mining has marked the past two centuries of Sicilian history. At its peak,between the end of the 19th century and the beginning of the 20th century, the sector counted some 40,000 workers and met 90% of world demand. The crisis that followed this flourishing period brought sulphur mining to a halt. 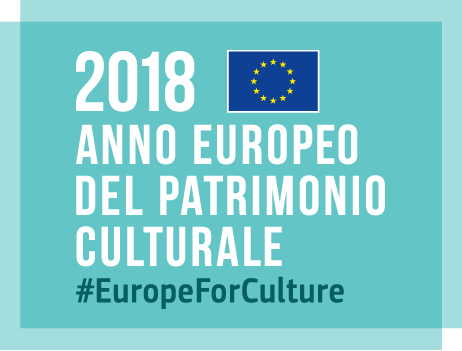 The Superintendence for Cultural and Environmental Heritage of Caltanissetta has been working for years on preserving and valorising the cultural heritage linked to this activity. The new Sulphur Mining Museum is located near the Trabia Tallarita mine, between Sommatino and Riesi in the province of Caltanissetta. This important example of industrial archaeology, housed in the former Palladio power plant, has been strongly supported by the Superintendence of Caltanissetta, directed by Rosalba Panvini. The museum was opened after six years of work, as the result of a project with a value of over 5.5 million Euros, and it covers an area of 6,000 m2. The Sicilian Regional Office of Cultural Heritage and Sicilian Identity had previously acquired this ethno-anthropological asset in order to recover the existing complex consisting of industrial buildings that are still conserved, machinery and equipment used for processing sulphur. This way, the gypsum-sulphurous plateau, one of the largest in Europe, is valorised to commemorate and enjoy this universal heritage, «where the history of mankind intertwines with the history of its land and its richness – said Rosalba Panvini –, and where hard work is deeply intertwined with social development and evolution». The museum is a unique educational multimedia space where experts have recreated various aspects of sulphur mining – buildings, industrial structures, as well as the lives of the men engaged in the various stages of the process – through 3D projections, sound effects and interactive exhibits. The museum also includes permanent installations; a multimedia exhibition with a reconstruction of a tunnel (where the feeling of going down the tunnel is produced through projections on four screens); and the three Tosi engines (the same electric system of the Titanic). Moreover, the historical timeline is divided into three parallel levels referring to the sulphur mines, world history and science history respectively. This timeline is represented on panels that dot the walkway.